Establishing a routine to handle on going tasks and responsibilities is no laughing matter. Stress builds up from all activity schedule that have to be done not to mention tasks that needed to be done yesterday. 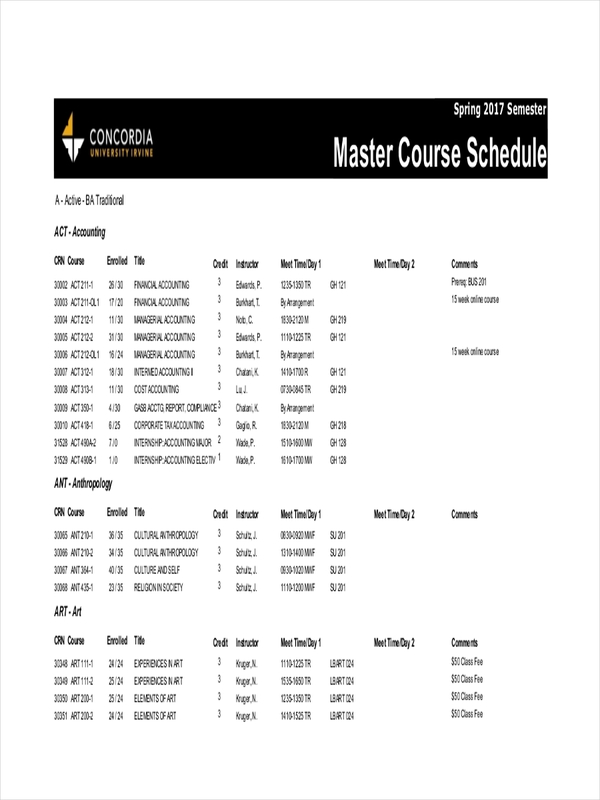 This is where a master schedule comes into play. Schedule template and daily schedule examples found in the page contribute to the better understanding in how a master schedule works. 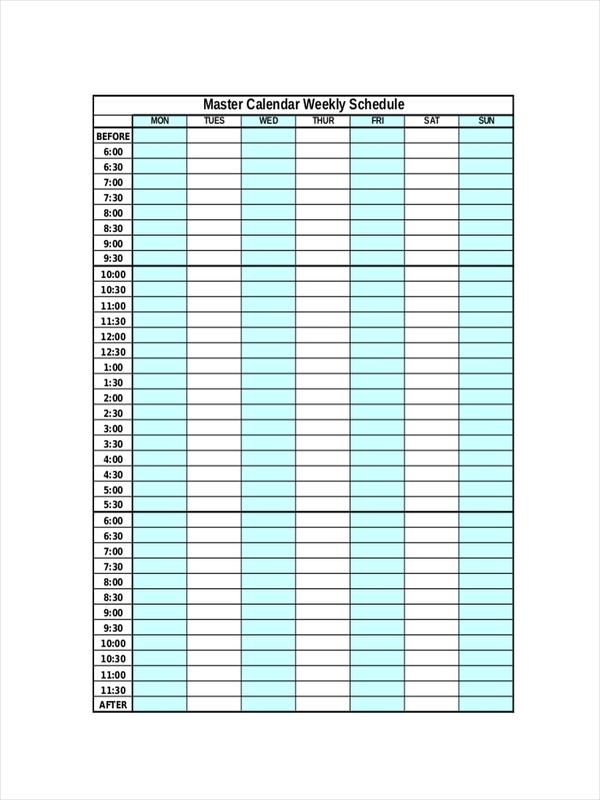 Try scrolling down for more examples to aid you in making your own master schedule. Who knows, this page may hold key to lightening your burdens and achieving tasks on time and all the time. A master schedule, for an individual, would mean a list of your activities for an entire week, divided into each respective day and the particular times of both personal and business related activities. 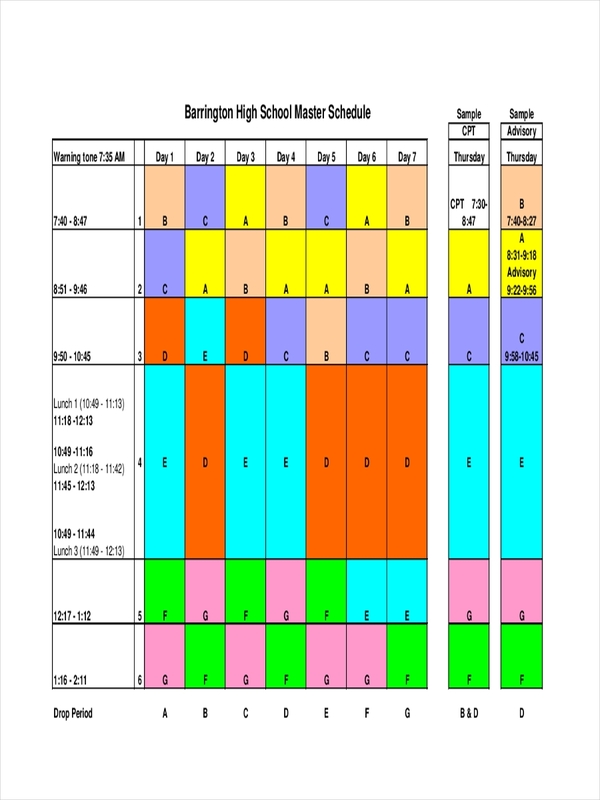 Sample schedules and weekly schedule examples seen on the page provide additional information regarding the making of a master schedule. Be sure to click on the download link button beneath the sample to access the file. 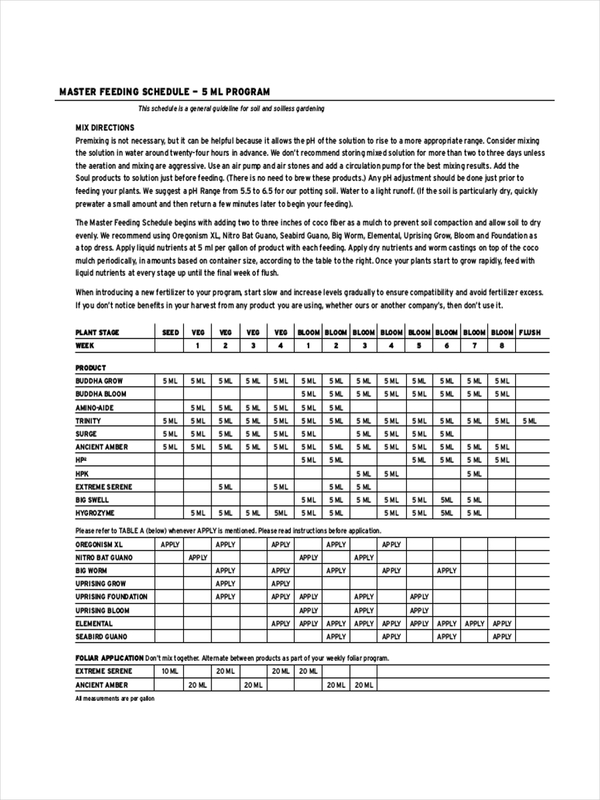 Make a list of your personal activities including meals, hobbies, reading and such. Make a second list of your everyday tasks involved in doing your work or business. Next assign the work related tasks only to your specific hours at work. Avoid doing personal business at work as well as doing work during personal time. Have a look at your personal activities. Arrange them in accordance to urgency. Change is the only constant in the universe. Always be flexible to change. 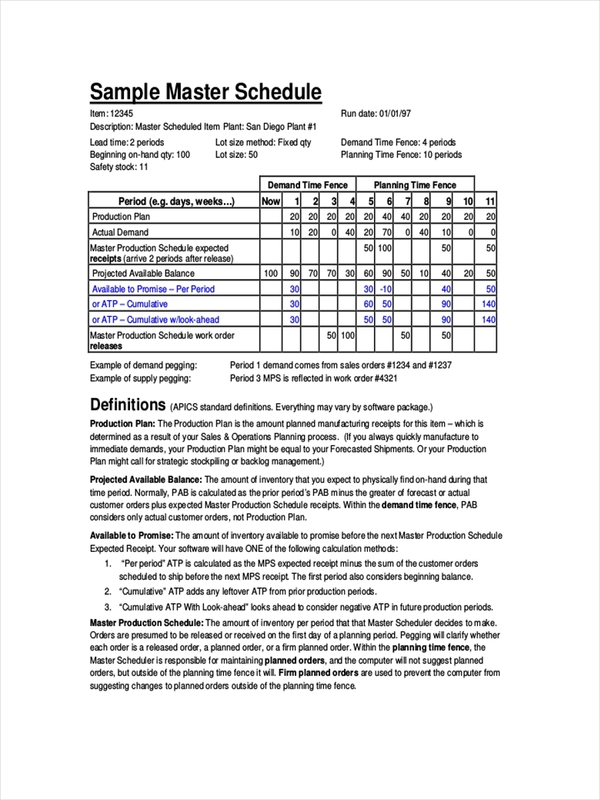 Schedule examples in pdf are featured in the page, readily available for download. They are there to provide further information regarding the making of a master schedule and how a master schedule is structured. 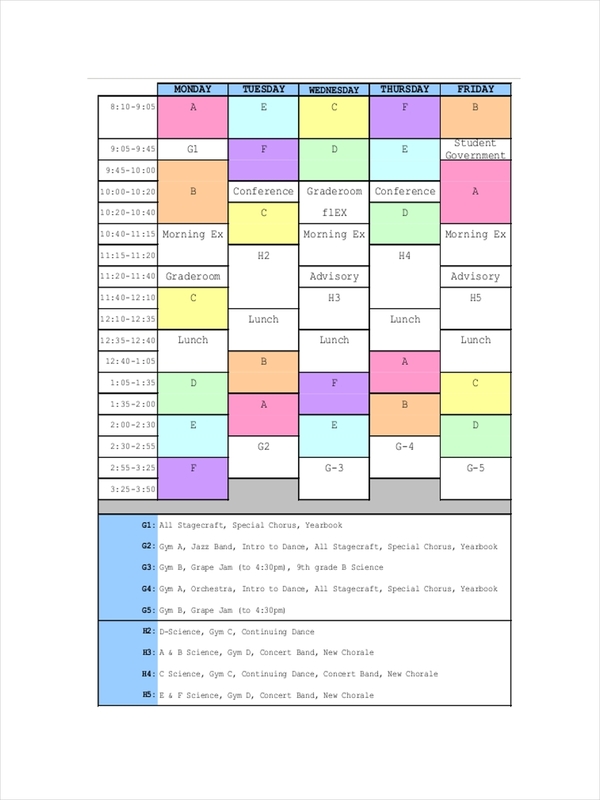 What Is the Purpose of a Master Schedule? Focus on learning – A master schedule helps develop routine, learning from daily tasks and applying the learning every day helps the individual atuned with the work being done. 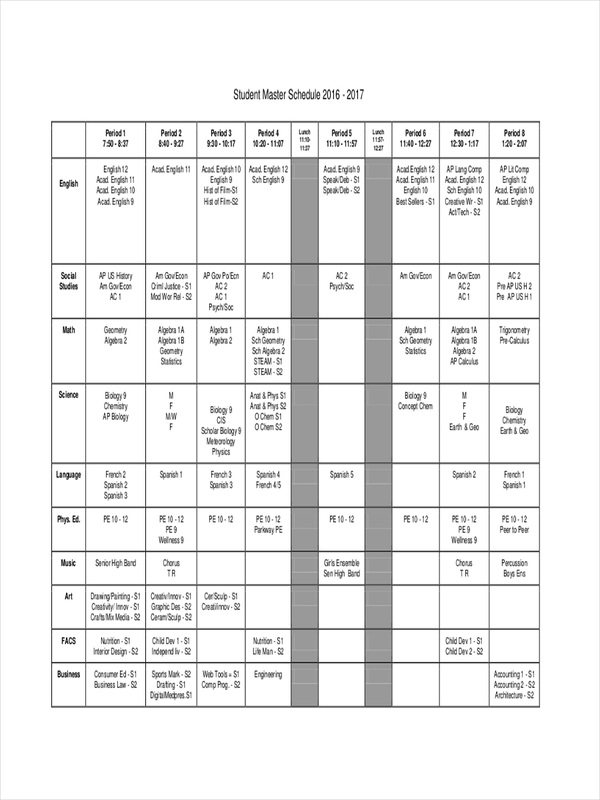 The master schedule is the road map to success. 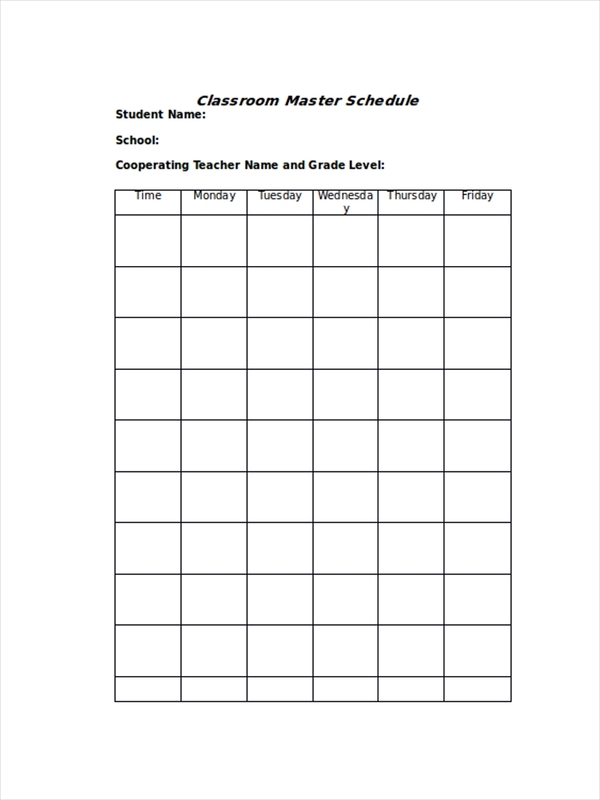 Master schedules direct each task to supplement and support the general goal. Building up towards the success of a smart goal, one win at a time. A master schedule is a great way to generate energy savings since every task is optimized and no tasks are ever redundant or inefficient. The master schedule is a propeller for change and progress. It drives other work schedules with the goal of achieving the main and common purpose of success.